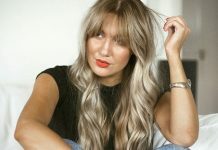 For anyone looking to upgrade their hair colour for the weeks ahead, it may be time to bring your balayage into autumn. Staying true to the season, the latest hair colour trend draws its inspiration from the changing weather, and is affectionately and aptly titled “fallayage.” With a focus on warm, rich tones, fall balayage is a change from the platinum streaks and pastel stripes of summertime. Fallayage hair looks have increasingly been making waves on Instagram, with reddish and gold tones integrated into tresses. For brunettes, warm golden hues can easily liven up mousy locks, and keep hair looking fresh. Meanwhile, copper and honey shades are also finding their way into dark manes. Whether you’re a blonde or currently sporting raven locks, there’s nothing quite like a fall balayage makeover to suit your colour. 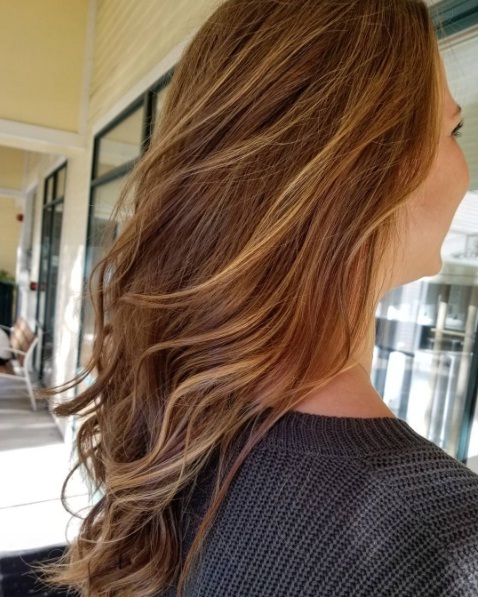 Perfect for those who are tired of candy shades or not ready for an entire hair makeover, a few balayage streaks can offer a natural, soft effect. If you’re hunting for more inspiration, try taking a look at these fallayage hairstyles below.